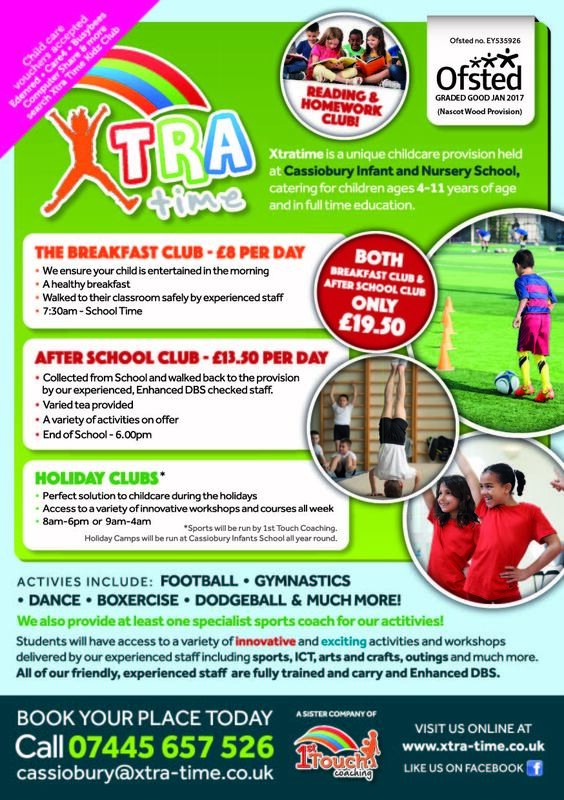 Xtra-time is a unique childcare provision held at Cassiobury Infant and Nursery School, catering for children aged 4-11 years of age and in full time education. Their staff are fully trained to deliver an exceptional service and carry an Enhanced DBS. 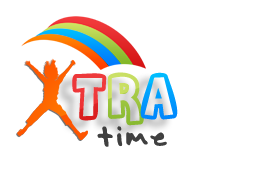 workshops delivered by their experienced staff including sports, ICT and more.